Collins Harper is here to help you grow your e-commerce potential quickly and easily. 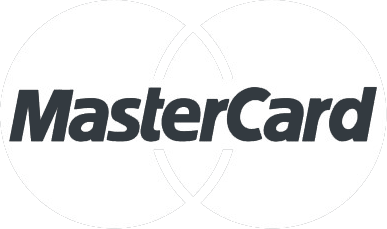 The Bambora (formally Beanstream) online credit card module supports Canadian and US dollar transactions for the most popular credit cards - including Visa®, MasterCard®, American Express, Diners, Discover as well as several private label cards. Bambora offers competitive rates and will tailor your service package to meet your business requirements. No locked contract, no hidden service fees. Bambora is also a one-stop shop for low-cost online merchant accounts. Customer-facing payment pages are as important as the checkout setup at a retail store. Impress your clients. Keep your conversion rates high. Bambora offers many free services including comprehensive reporting and numerous risk management options to help you manage your transaction flow and keep your business running smoothly. Store confidential data on Bambora's certified servers. Choose from a variety of hosted solutions including our new Tokenized Payment Profiles module. Bambora offers a full complement of free risk management tools with our online credit card processing module - so ALL merchants have the tools they need to run a successful enterprise. 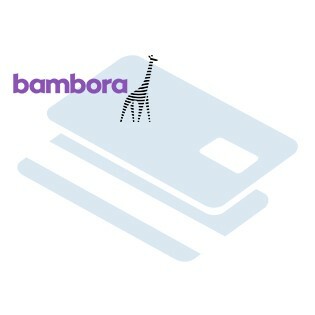 This is a payment module for Bambora Credit Cards. You must have an account with them first to use it. If you do not have an account, we can assist you in getting approved and installation. 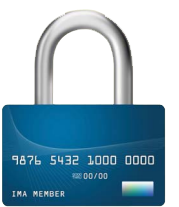 After you have downloaded the Bambora Credit Card module for your store, please use a tool like Winrar, WinZip or similar to unzip the contents of the ZIP file you downloaded. Now check the extracted files, you should an "app" folder. Then you are ready to upload your files. Open your favorite FTP/SFTP/SCP client and connect to the server with your Magento installation. Navigate to the root folder of the Magento installation, in other words the folder that contains folders like "app", "skin", "js", "lib" and more. Then, upload the extracted folders directly into the root of your Magento installation. Your FTP client will not overwrite any files, it will only upload the new files that come with the software. After you have uploaded the files, you need to login to your Magento administration panel and refresh your cache by going to System > Cache management. Choose "Select All" and click "Refresh", so the cache gets updated. 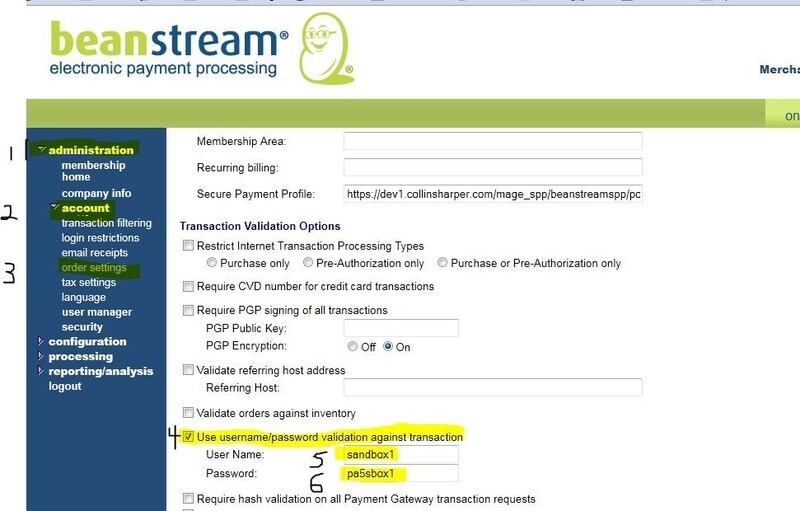 Then, go to your System > Configuration page and select Payment Methods. Verify that you have a new option called "Bambora" in the Payment Methods page. If you can see it there, Bambora Credit Card has been installed correctly. There are 2 payment actions to choose from: authorise and authorise & capture. If you set it to ‘authorise’ you will get an authorisation code which basically means that those funds have been ‘set aside’ for you but havent been taking out of their account yet. That code is used when you want to ship the order and actually take the money. Authorise and capture takes the funds at the moment the order is placed.